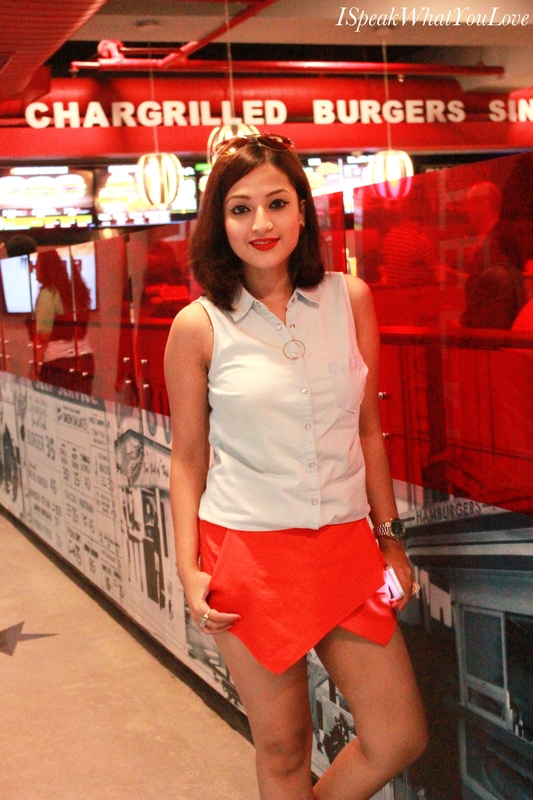 If you’re following me on Instagram, you must have seen my pictures from Carl’s Jr launch that took place on 7th August’15. This much talked-about California-based burger chain has finally arrived in India and believe me when I say its here to stay. 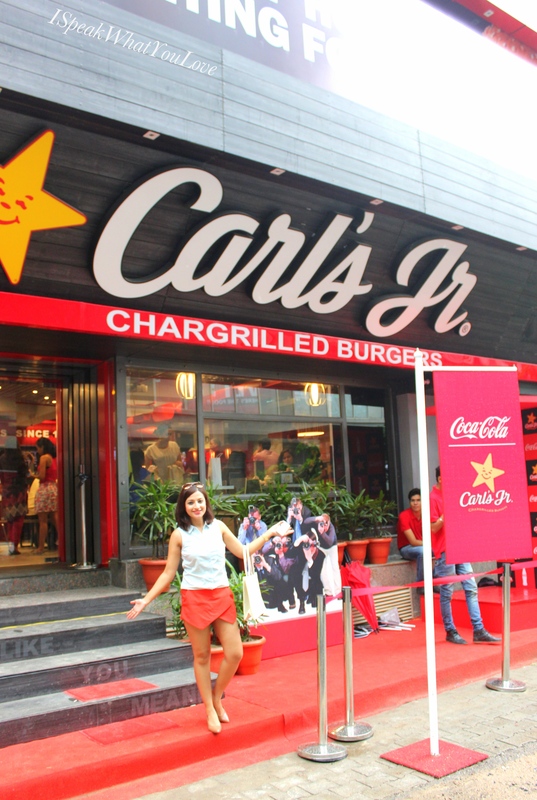 Best known for it’s charbroiled burgers and advertisements featuring celebrities like Paris Hilton, Kim Kardashian, Kate Upton and Nina Adgal, Carl’s Jr has finally opened it’s first outlet in Saket, New Delhi. With a specially designed menu dedicated to the Indian palate along with unique offerings such as beer and an ‘all-you-can-drink’ soft beverages bar, this one of a kind burger place should definitely be your next food stop. 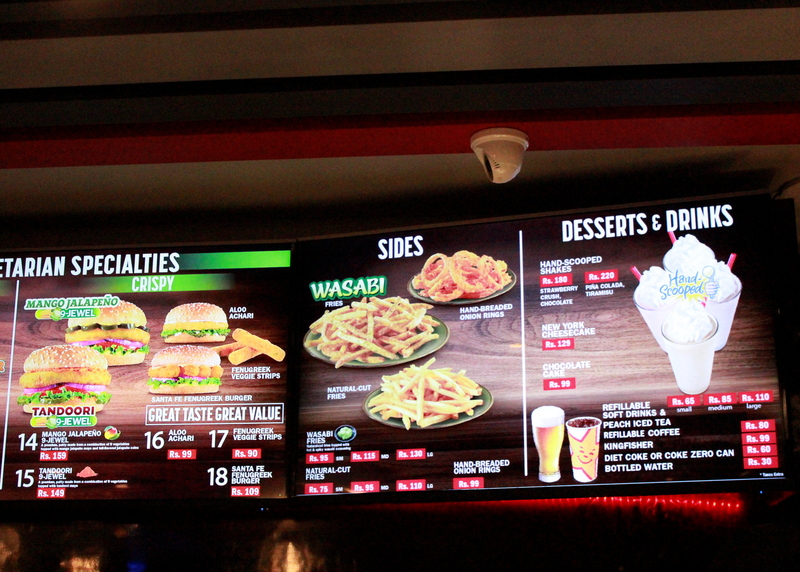 Apart from their mouth-watering and never-tasted-before burgers, their shakes too are to die for! 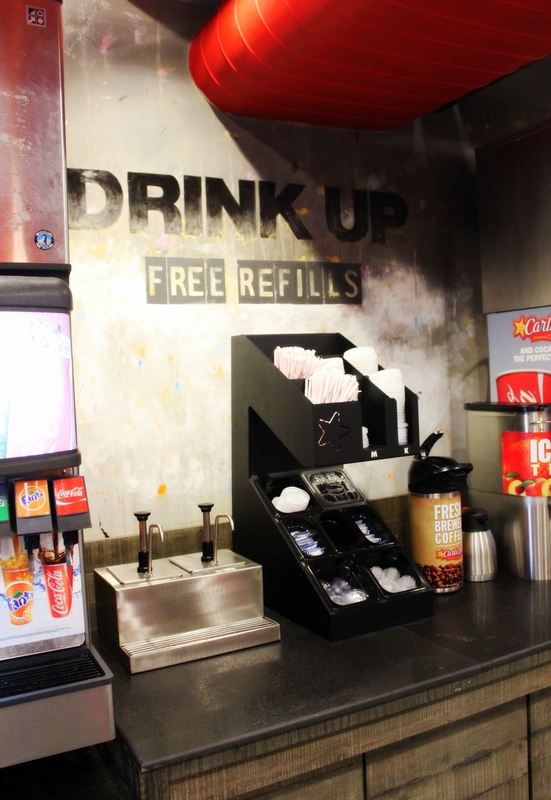 The best part about their service is that its quick and unlike others, they serve in small baskets making it easier for customers to eat and relish each individual meal. While I savoured their Hand breaded Chicken fillet burger, my husband went for a Chargrilled Tandoori Pepper Chicken and honestly, both were delicious and completely satisfied our taste buds. 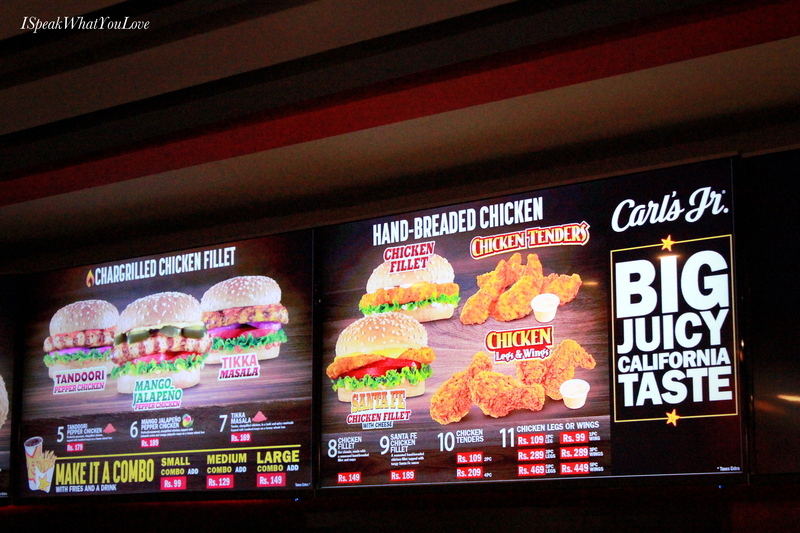 This burger brand has been brought to India by Cybiz Bright Star Restaurants, owned by Gurgaon-based Cybiz Corp, through a master franchise agreement with CKE Restaurant Holdings, which is the parent company of Carl’s Jr. I can’t wait to make a visit again! You should too!